Today I have a review of a product that is new on the shelf- the BB Bronzing Cream from those clever people chez Bourjois. When I saw this, I got a little shudder of excitement. I have alot of good things to say about Bourjois, and it would definitely be one of my favourite drugstore/highstreet brands available in Ireland. It was my first time seeing it in store and I was very lucky to pick up the last one this weekend. There is only one shade available ("Universal Shade"- imaginative!). This bronzing cream claims to have 8 uses but to be honest, I only really had two uses in mind for it when purchasing it. I love contouring this summer and I am absolutely obsessed with my Chanel Soleil Tan de Chanel for adding colour and warming my face. 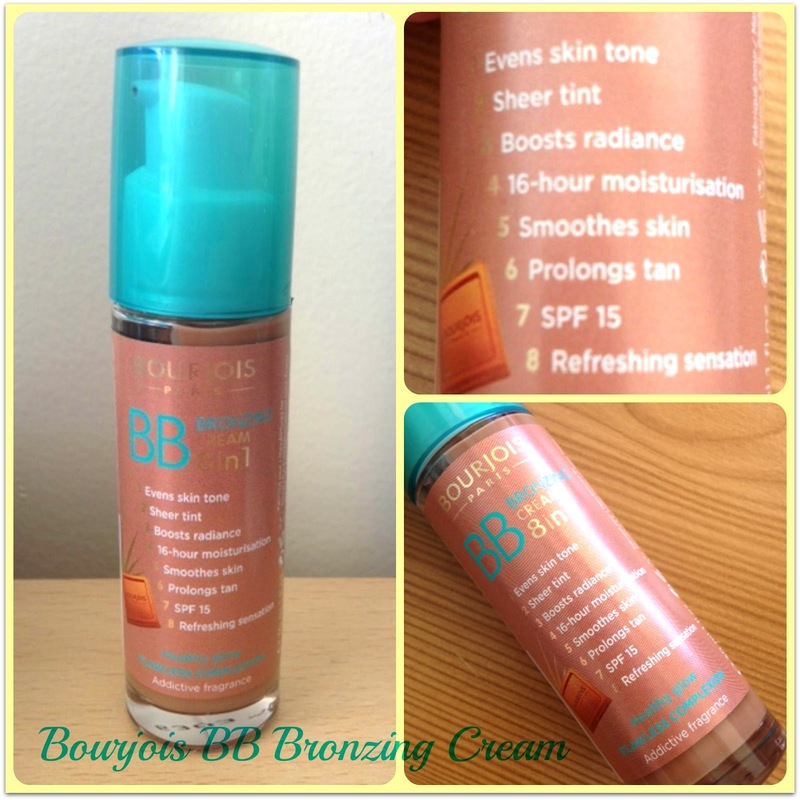 I have used this new Bourjois incarnation for contouring and it does a mighty fine job. I am quite fair though I have been embracing my Cocoa Brown for the last few months, and I find that this is a really decent match for my skin tone given that this is a universal shade. Whether or not this will be banished to the back of my makeup drawer once the winter kicks in, I am not yet sure, but for now, it is a perfect match. I would not even dare chance this on my face alone as a BB cream or foundation base. The second use I found for this is mixing it with some of my lighter foundations to darken them up a smidge, and I *LOVE* it for this. Since the summer has rolled around, I have not been able to use a few of my favourite go to foundations and BB creams because they are too light and need to be warmed up once I put them on my face. A pump or two of this along with a pump of my foundation of choice- it's just such a foolproof method of matching up, and it mixes well with other creams and formulas. It applies like any other liquid foundation but when it dries, it leaves a nice matte, almost powder like finish. I use my Real Techniques Duo-Fiber Contour Brush to apply this on my face and my Blank Canvas Cosmetics F20 to blend everything and it works a treat. I am very pleasantly surprised with this product and I do believe it will become a staple in my summer makeup routine. As for cons- I have two- but they are probably highly pedantic. Firstly, the bottle promises an "addictive fragrance" but to be honest, I find it neither addictive nor appealing nor disgusting. I think it is too heavily fragranced for make-up but I don't believe it to be sickeningly so, and it is definitely not addictive. I prefer any cosmetics I wear to be as neutral as possible. It's hard to describe what kind of a scent it is- quite perfumed, not natural. 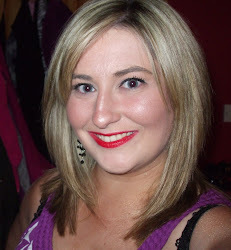 It kind of reminds me of the smell of that Rimmel Sun Shimmer Tan- that's about the closest comparison I can think of. Like I said, the smell does not bother me that much, but it is worth bearing in mind if that is something that would irritate you. My second bug bear is the fact that this is the latest in a longest line of 'BB' products, and at this stage, I believed I am BB'd out, and I don't know if I buy into the 'BB' hype anymore. I've seen BB lip glosses, BB powders etc etc. I am becoming increasingly more skeptical about anything claiming to be BB now given the proliferation of BB cosmetics in recent times. Overall, I like this, and I think it is well worth the €13.99. It is a worthy dupe of the Chanel Soleil Tan de Chanel once applied. I expect to hear alot about this newest line from Bourjois in the coming months so keep your eyes peeled folks!